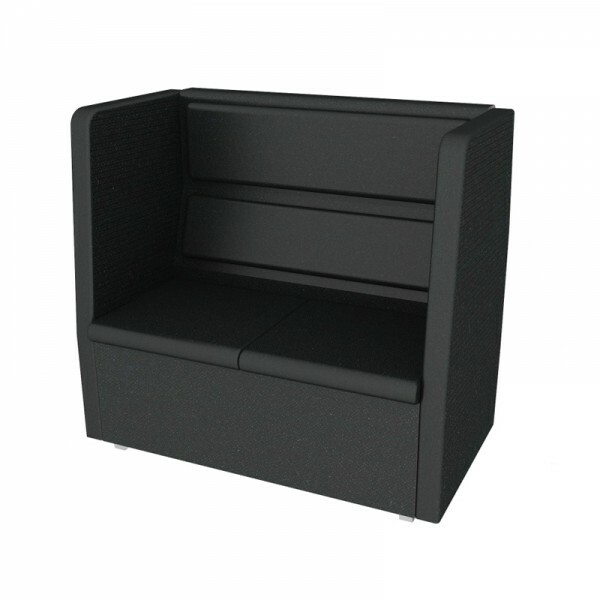 Our black fabric high back seating is a perfect way to configure your reception seating plan to suit your space. You can choose a variety of arrangements including back to back, bench or banquette style. This stylish range is perfect for creating informal privacy with acoustic comfort to take a call or to meet. Why not mix and match with our coffee tables to complete the look. • Iconic designer Le Corbusier style• 2 seater sofa• Black leather with chrome f..
• Iconic designer style sofa• White leather with chrome frame and feet• Ideal a..
Our large black 2 seat sofa is based on the original Barcelona chair, designed by Mies van der Rohe ..
• Contemporary style glass coffee table with chrome frame• Ideal for parties and exhib..
Our glass round coffee table features unusual black gloss bulb base that provides high levels of sta..